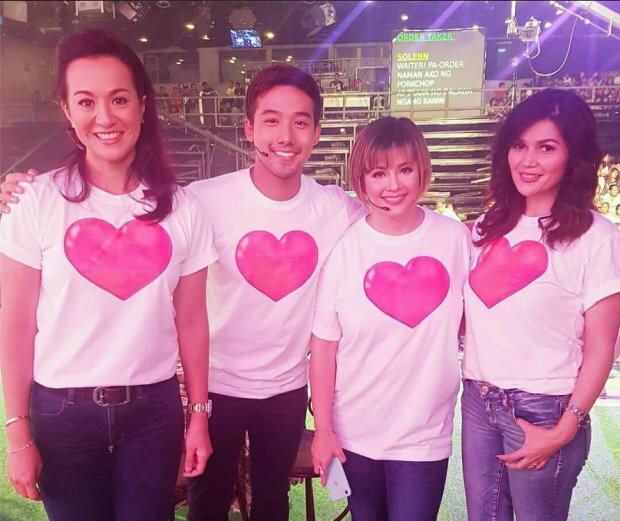 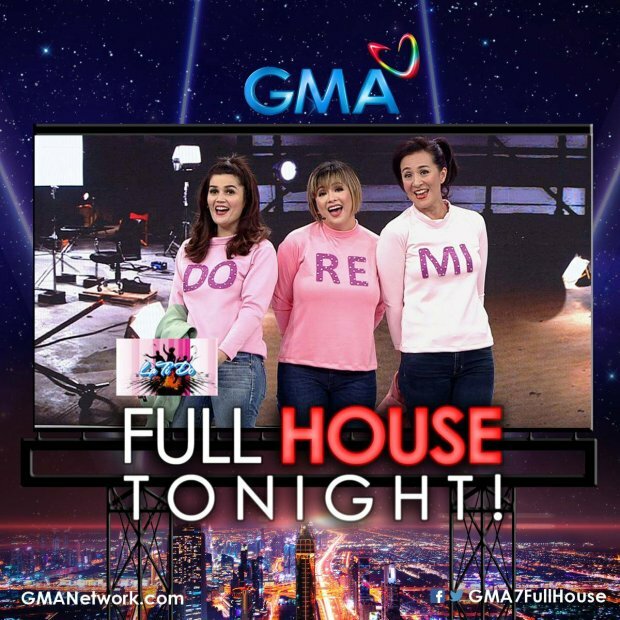 Donna Cruz, Regine Velasquez, and Mikee Cojuangco was together once again in Full House last night at GMA 7. 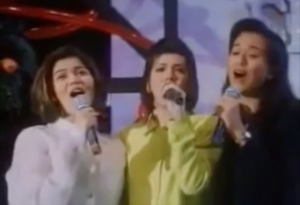 Donna, Regine, and Mikee together once again is a dream come true for loyal ‘Do Re Mi’ fans! 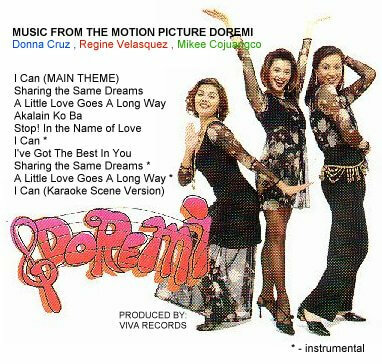 The soundtrack of one of the most antipated films of 1996, Do Re Mi is now released. 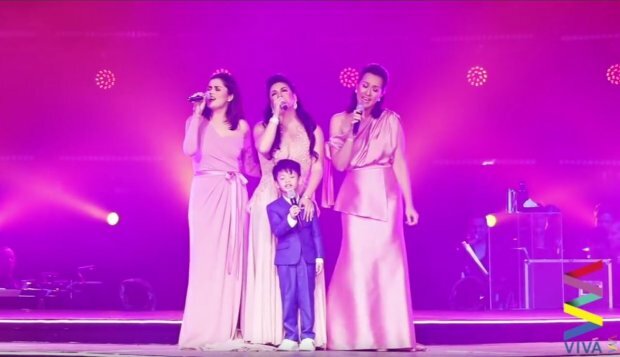 It features songs performed by the trio, Donna Cruz, Regine Velasquez and Mikee Cojuangco. 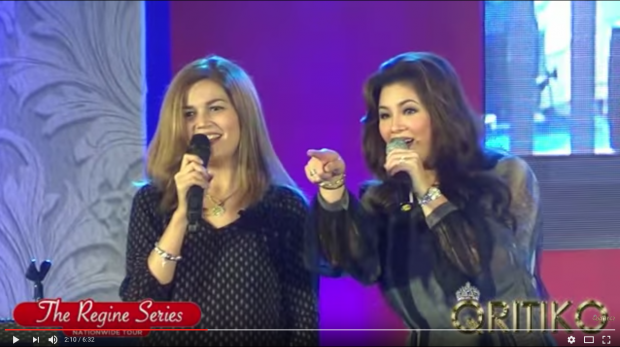 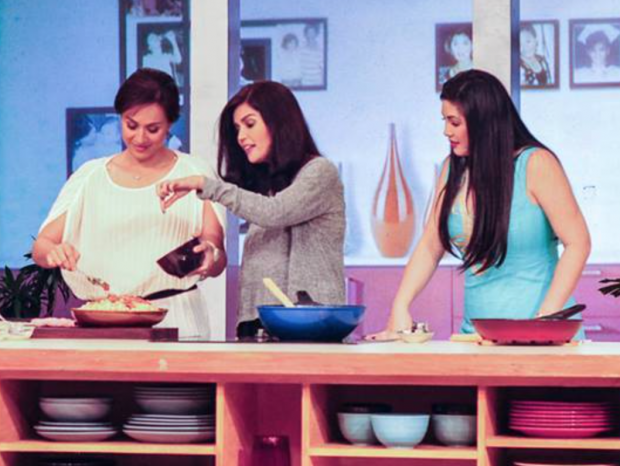 Donna Cruz, Regine Velasquez and Mikee Cojuangco guest in a TV show to promote their movie “DO RE MI“.